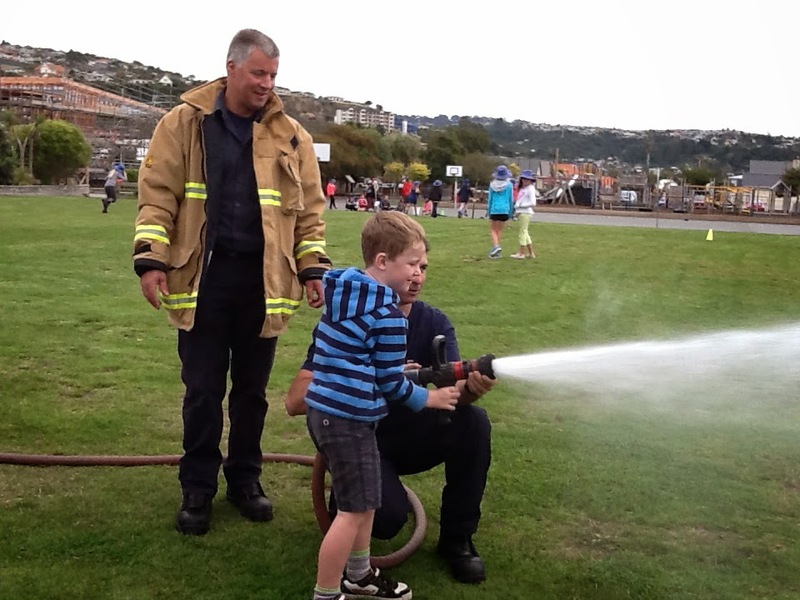 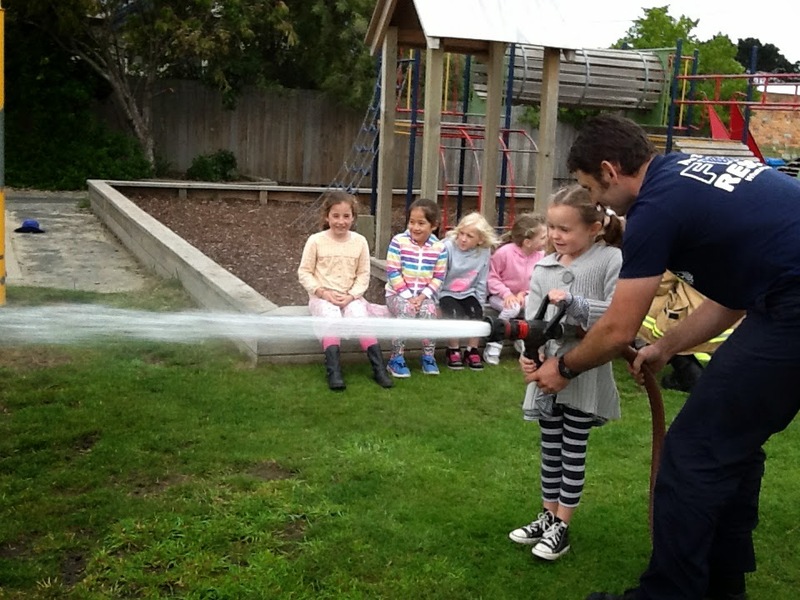 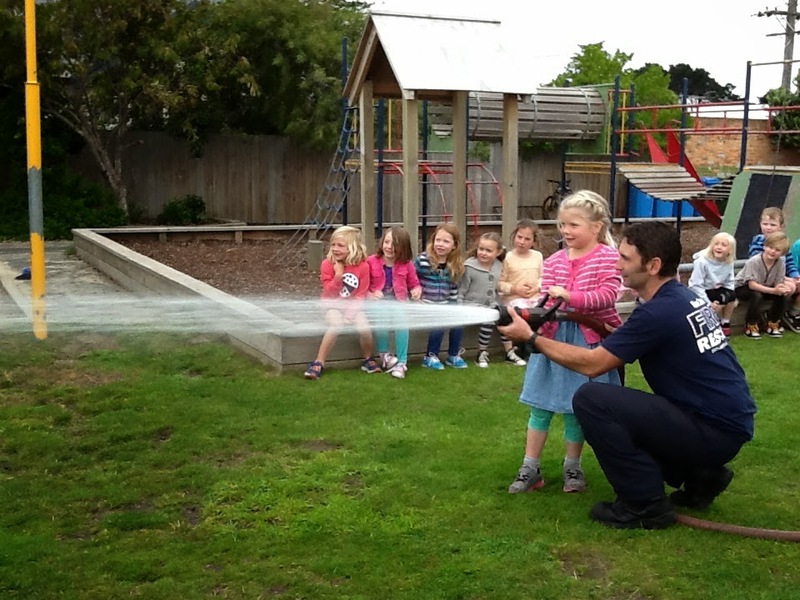 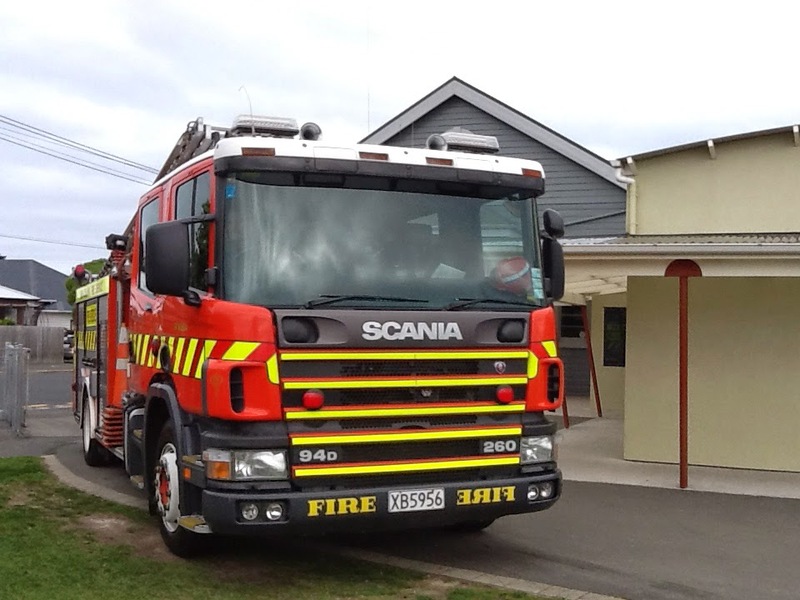 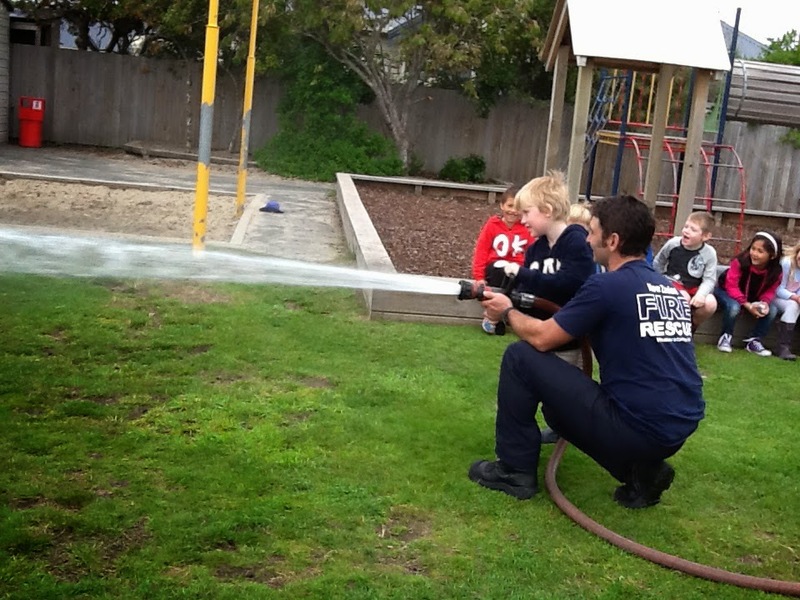 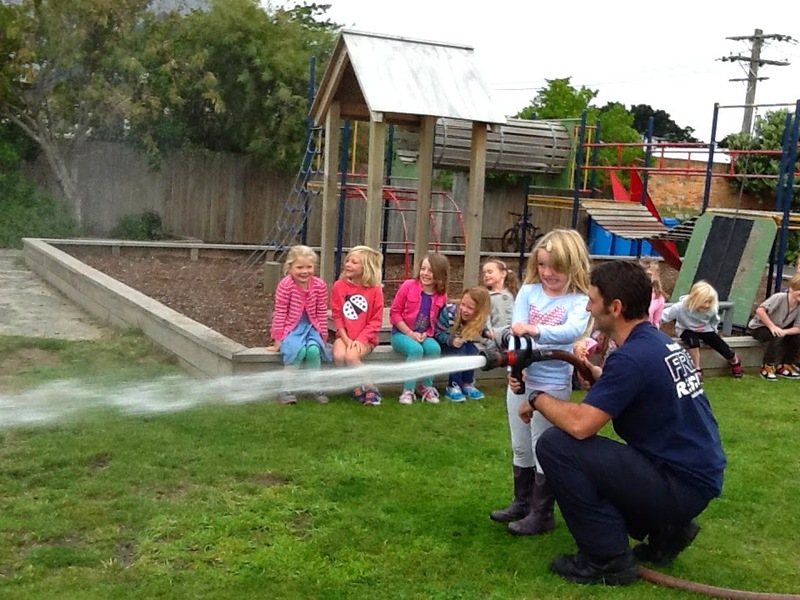 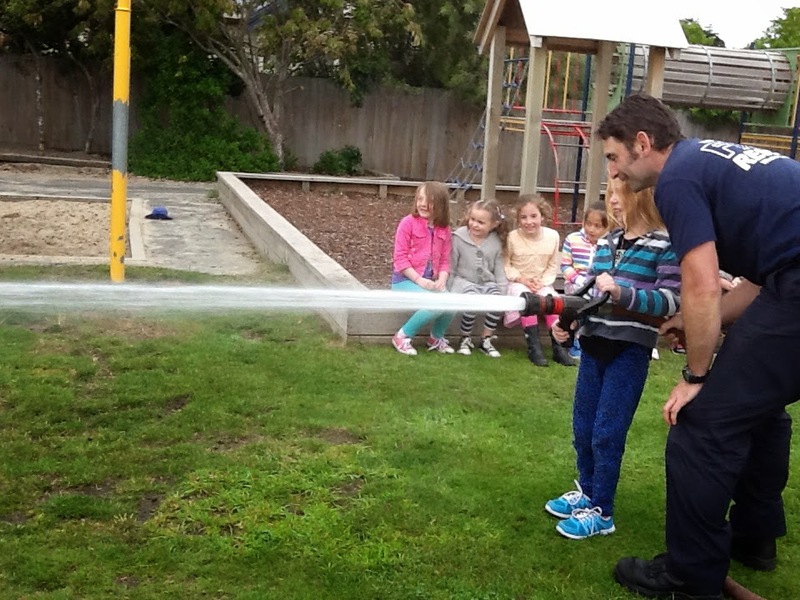 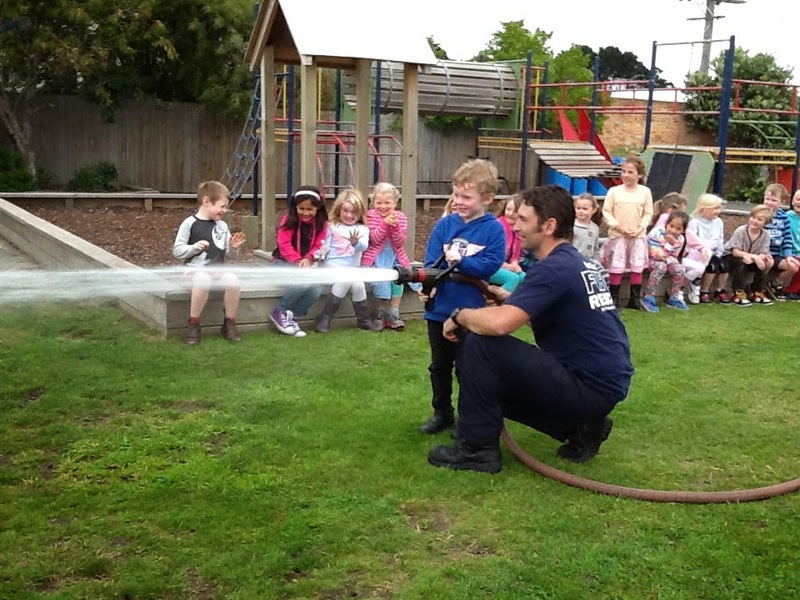 Today we had a visit from the St Kilda Fire Fighters. 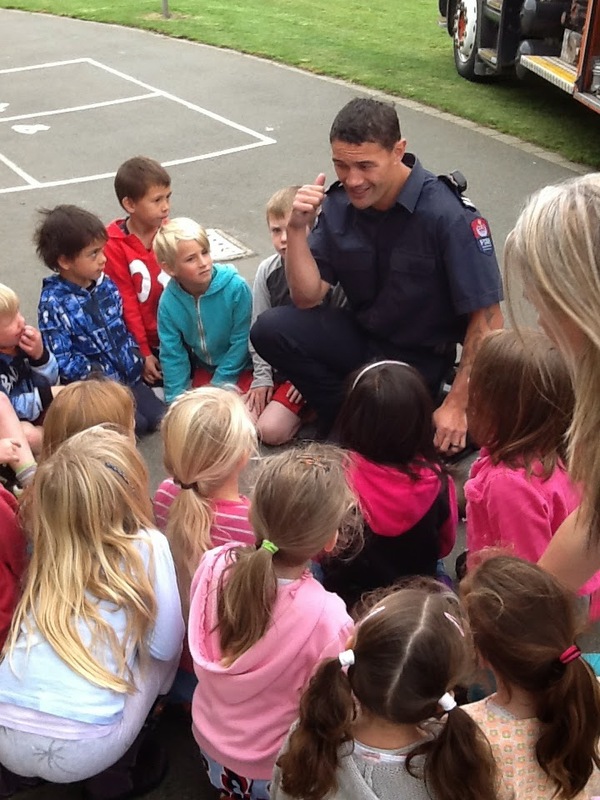 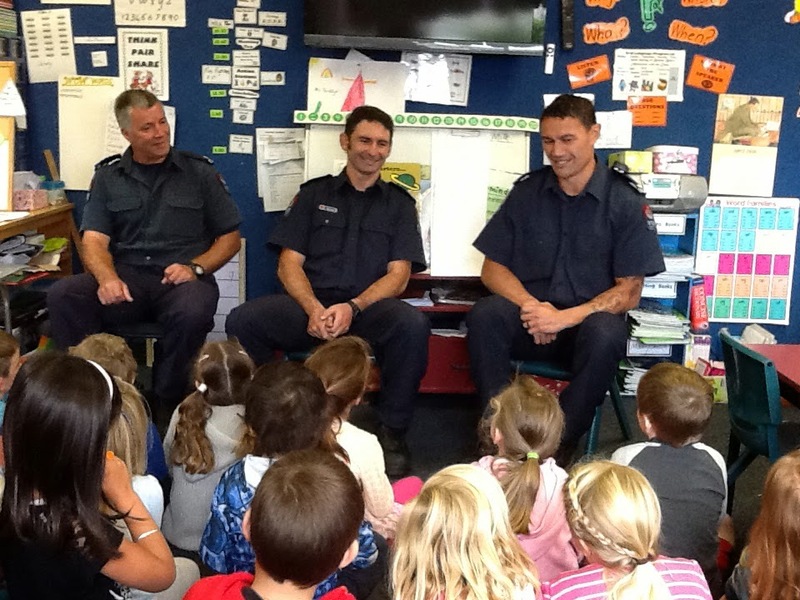 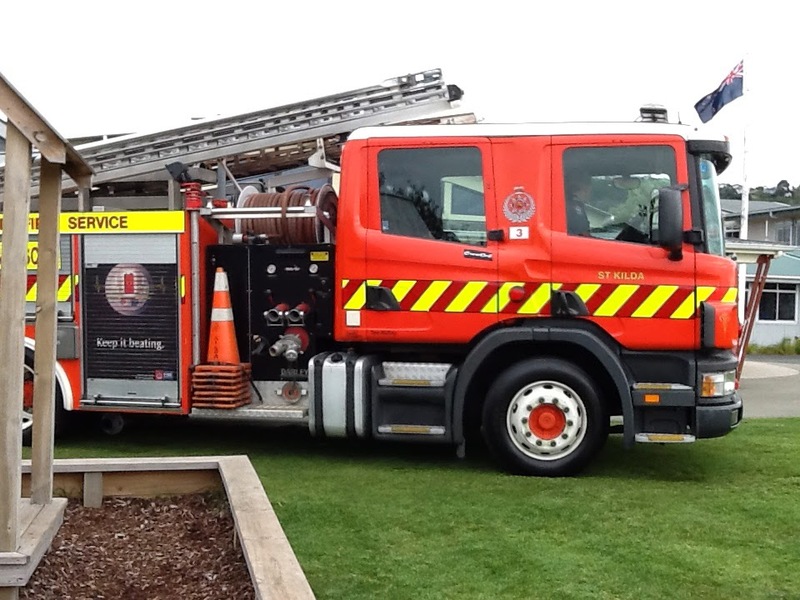 They came to follow up our Fire Wise learning and to answer some more of our questions. 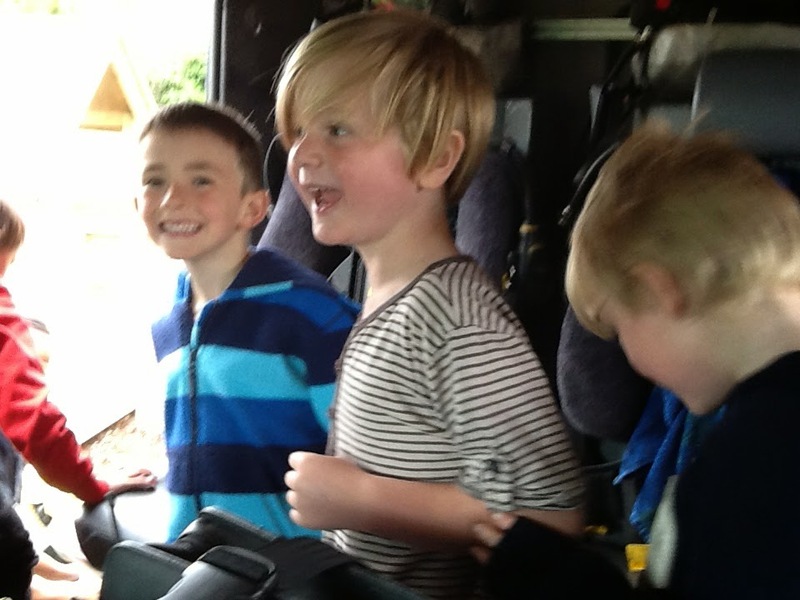 Here are the photos from our visit. 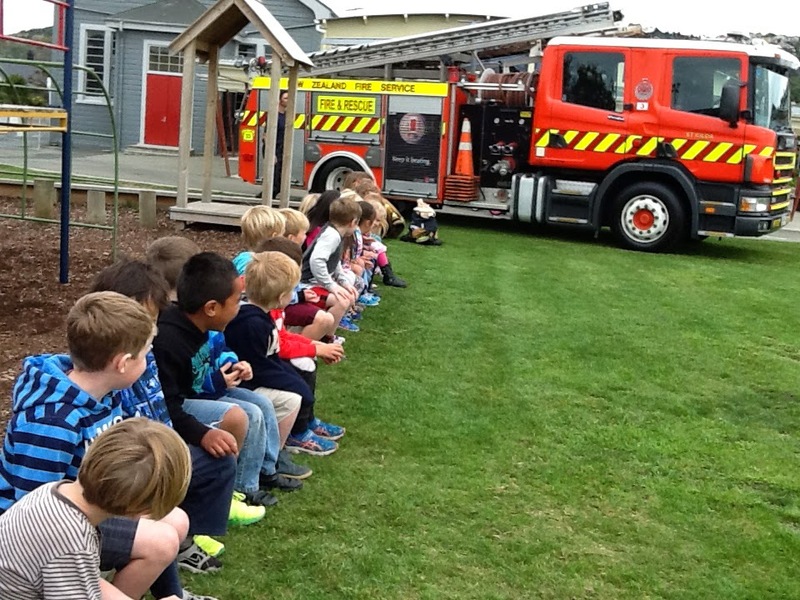 First we asked them some more questions about Fire Safety. 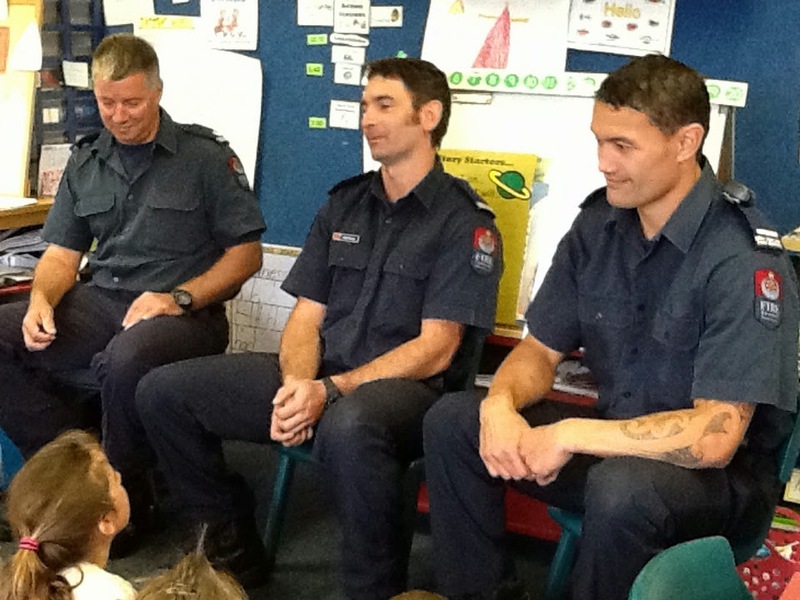 They did a good job at answering all our questions. 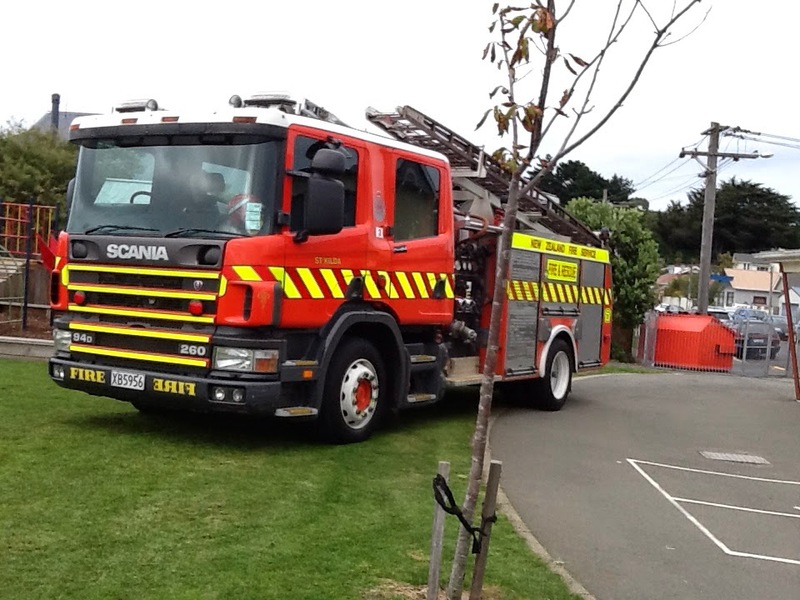 Next the Fire Truck came into school. 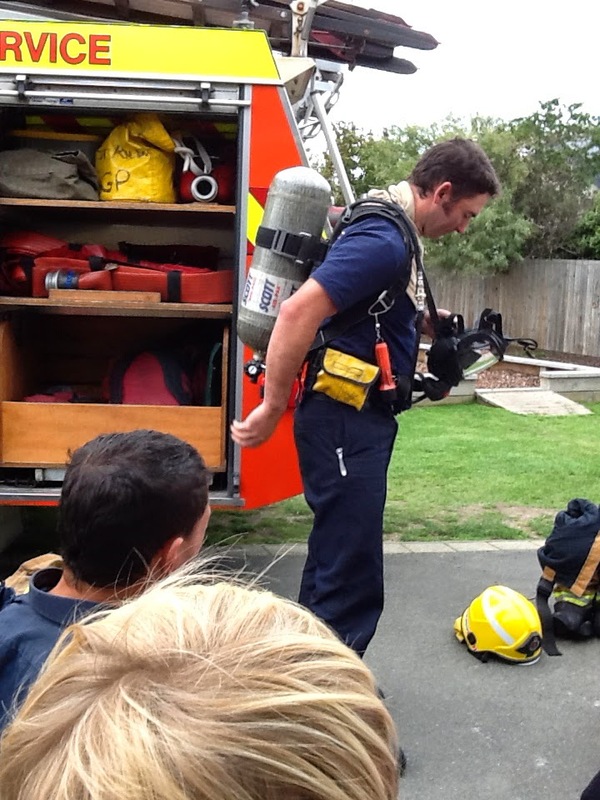 Fire Fighter Oz showed us the equipment they use when fighting a fire. 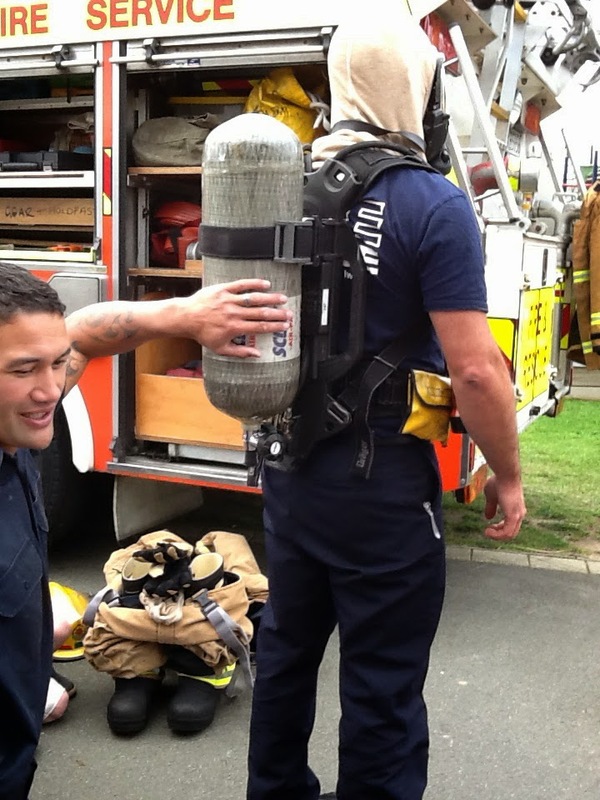 This is the "Blower" they use after a fire is completely out, to blow away all the smoke. 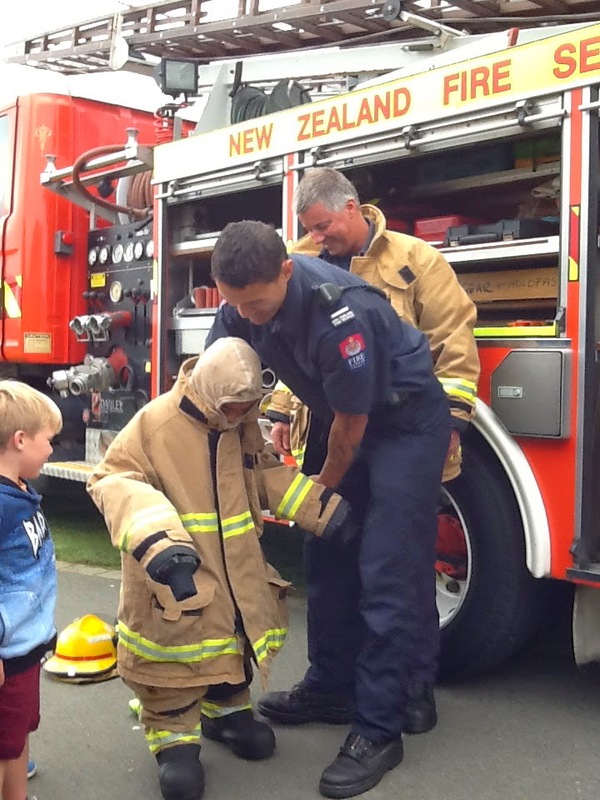 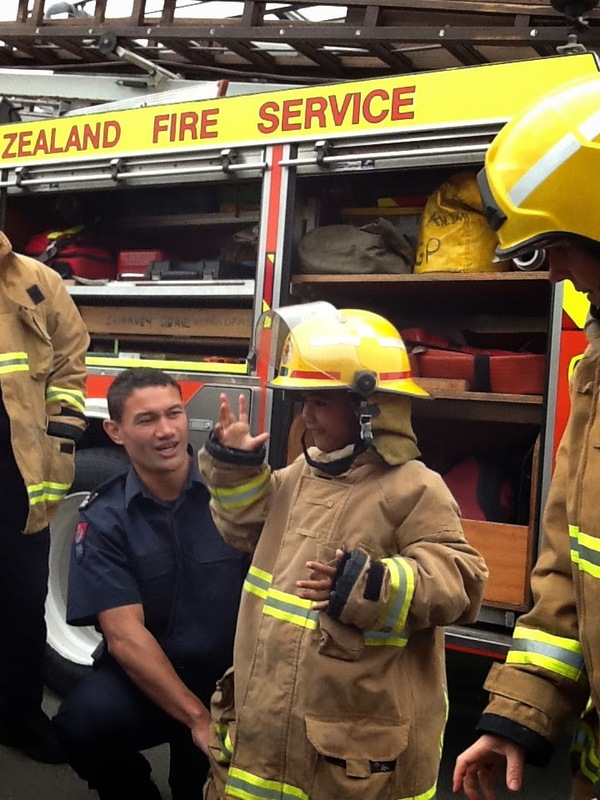 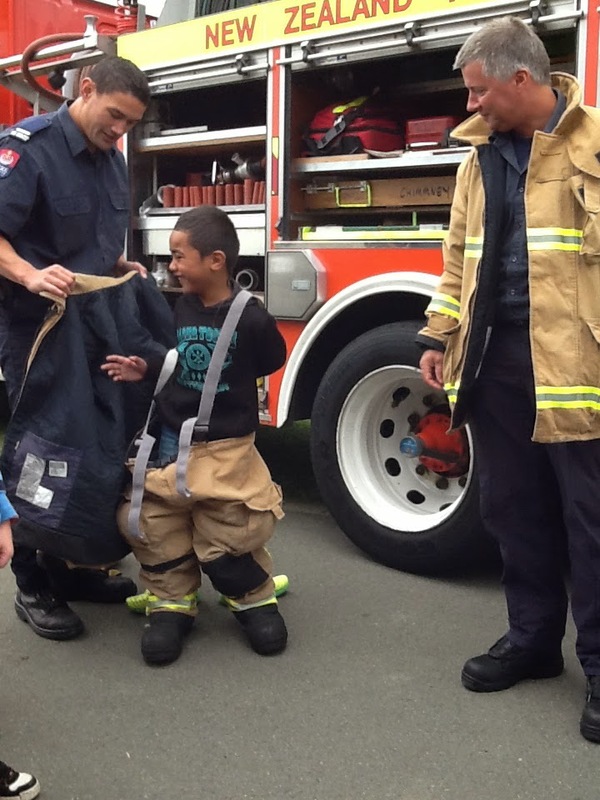 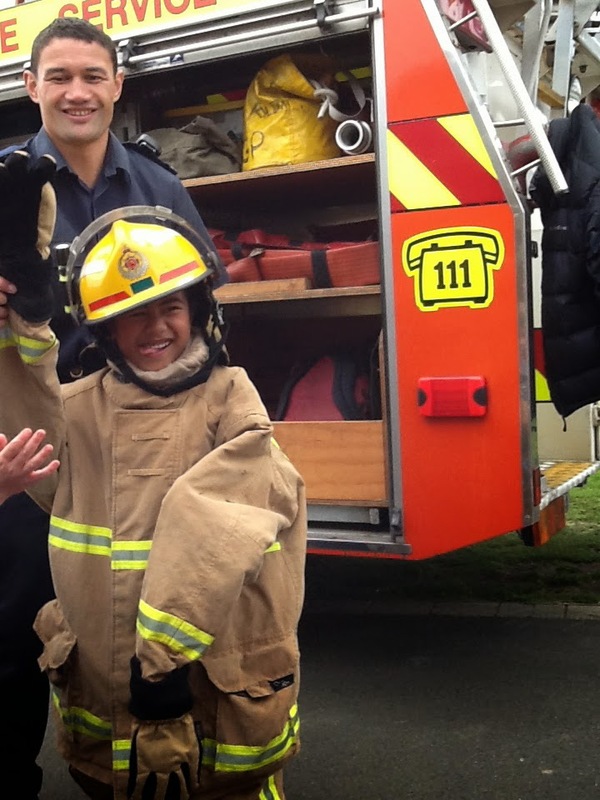 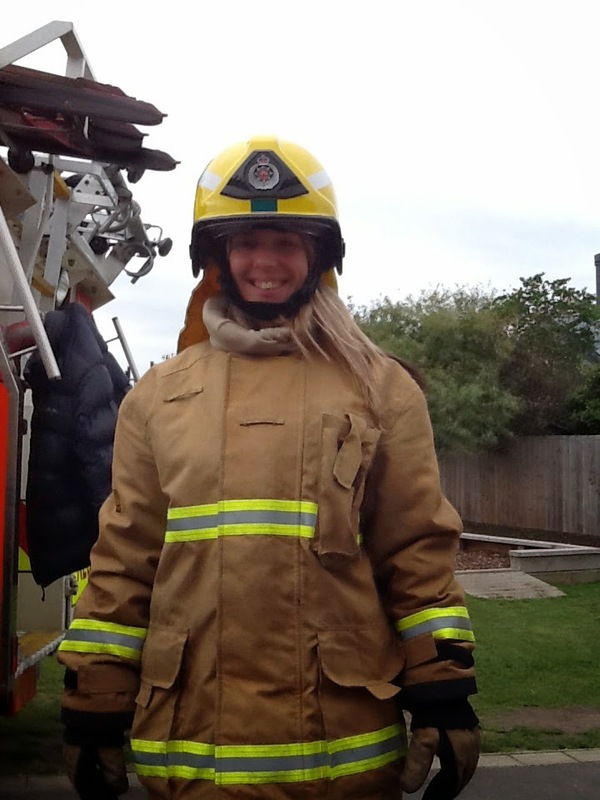 We looked at the clothing a Fire Fighter wears. 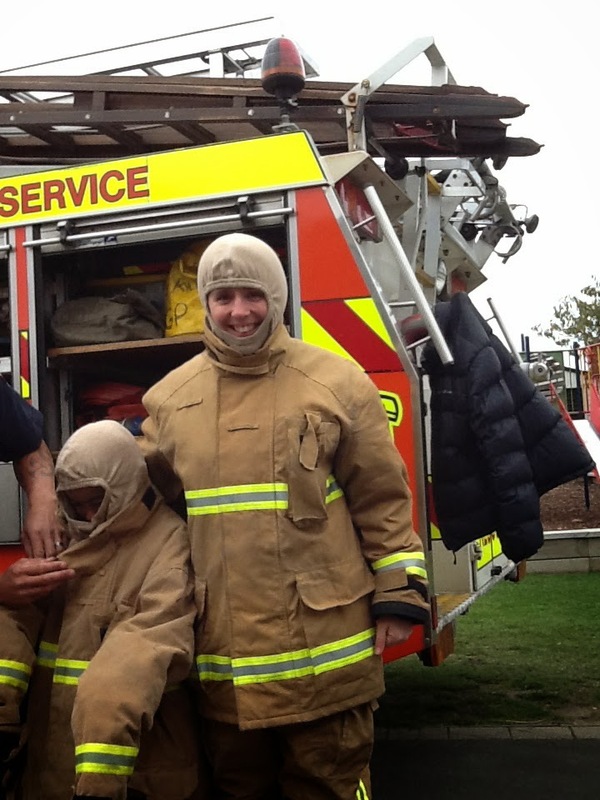 dress as fast a Fire Fighter. 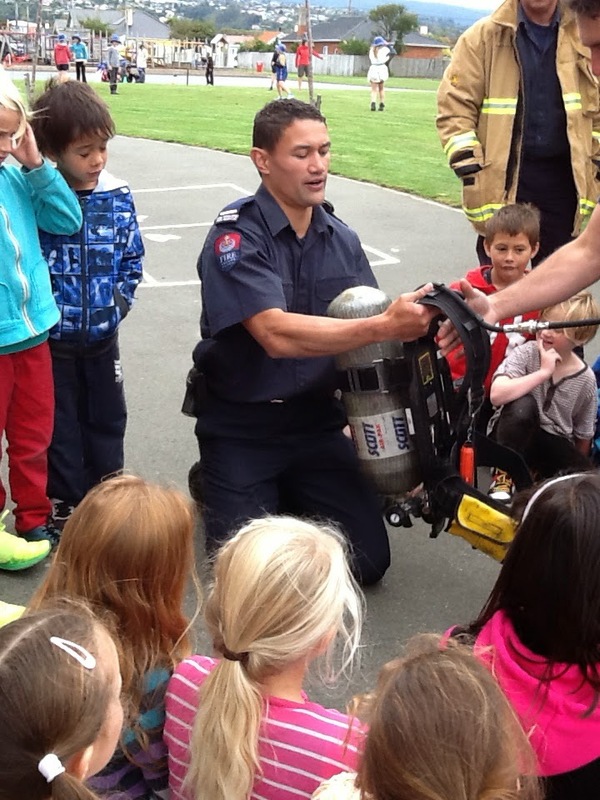 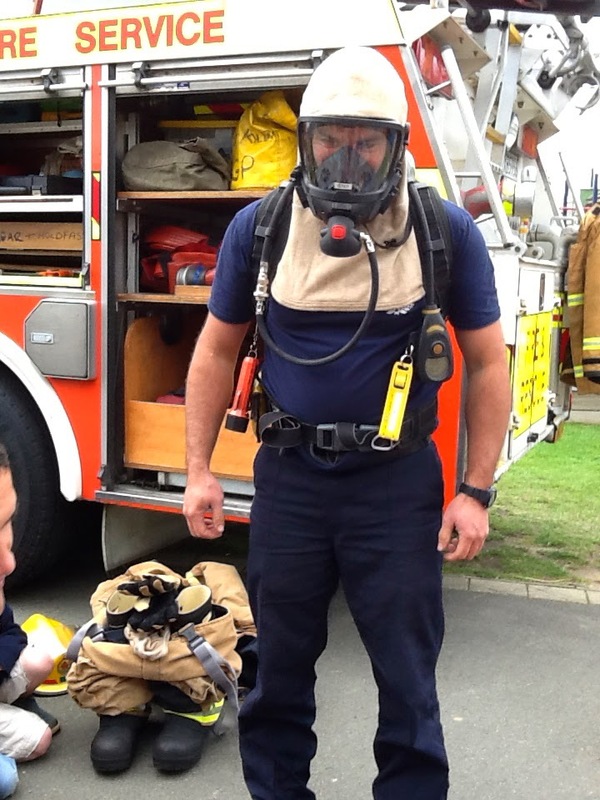 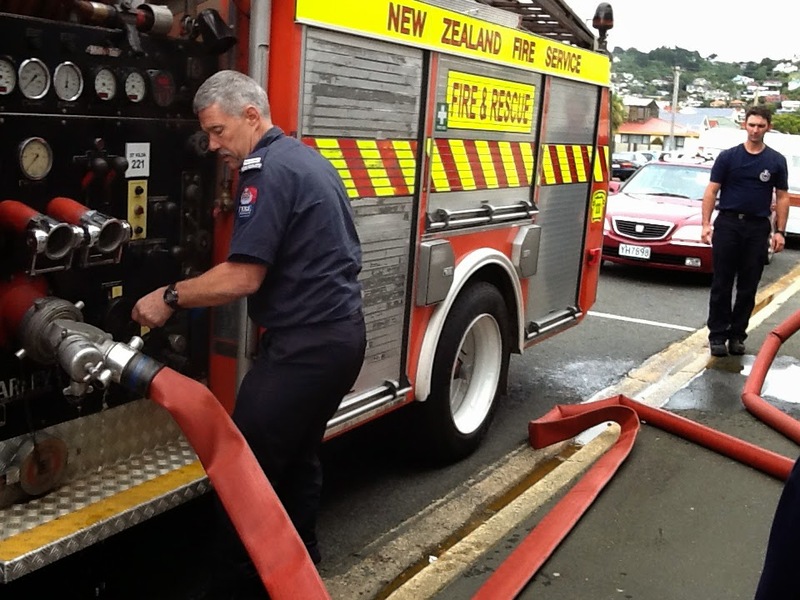 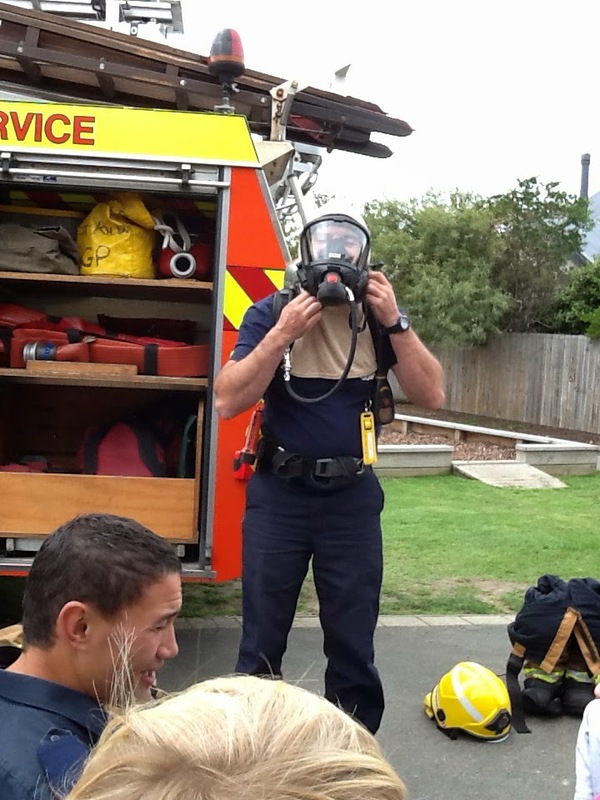 We looked at the special breathing gear that Fire Fighters wear into houses. 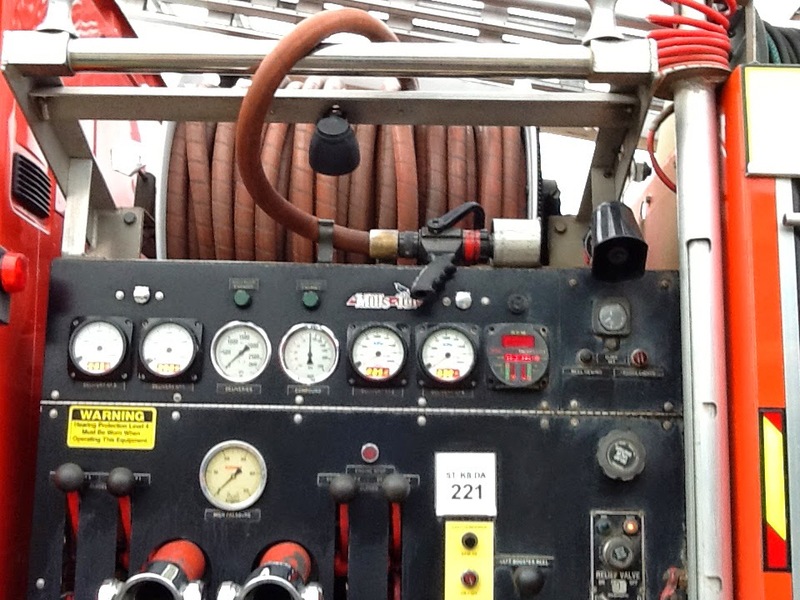 This is a special tank that supplies oxygen to the Fire Fighters through a special mask. 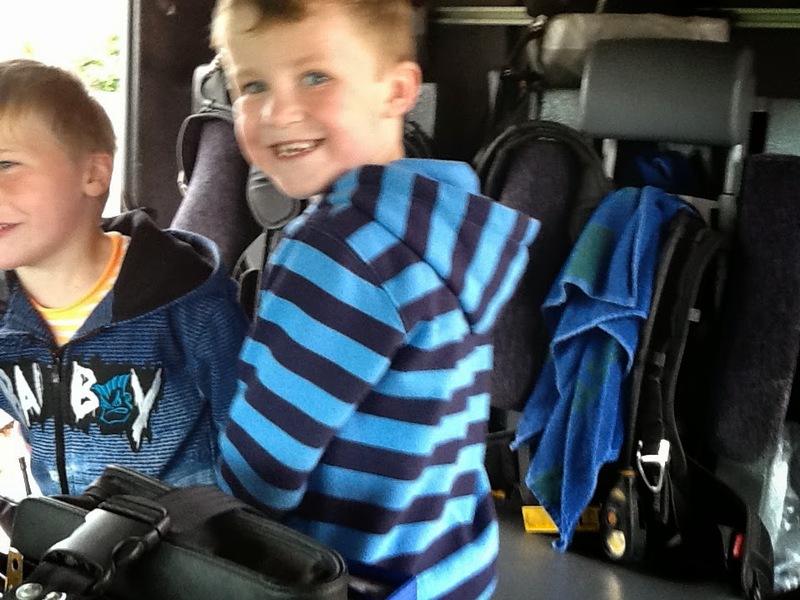 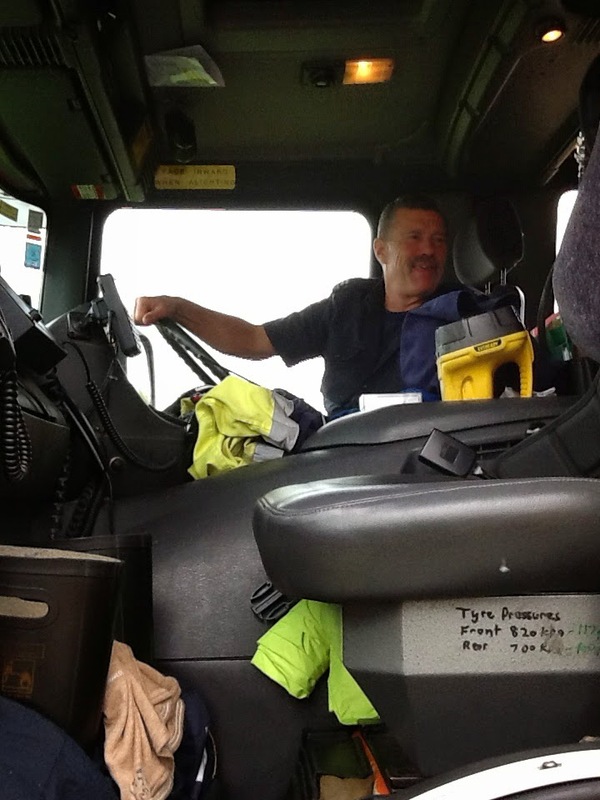 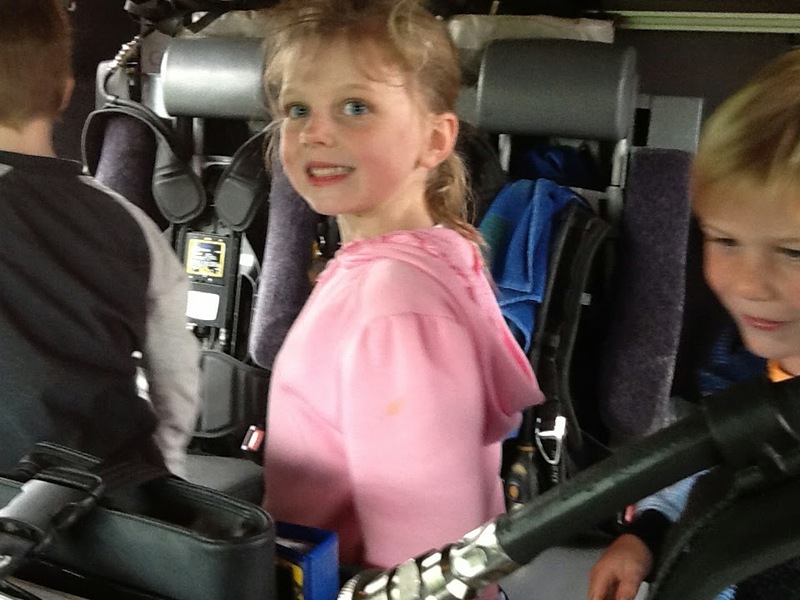 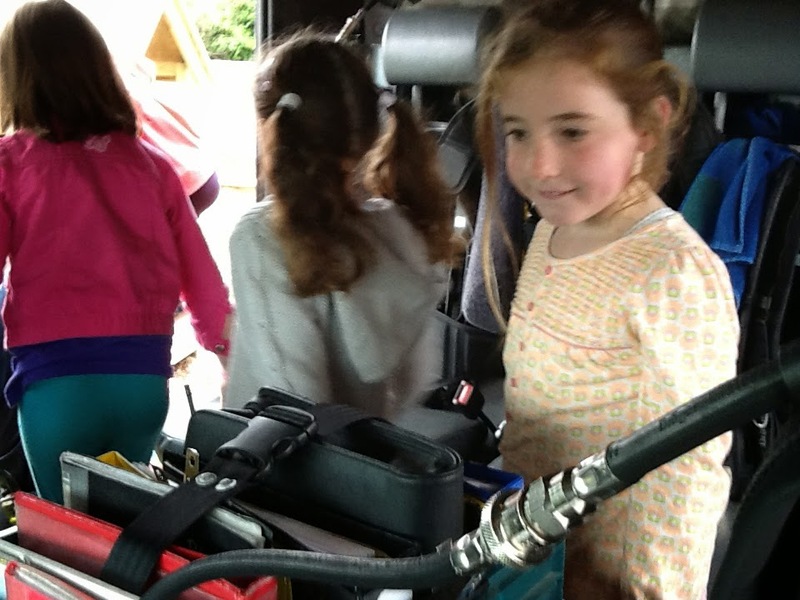 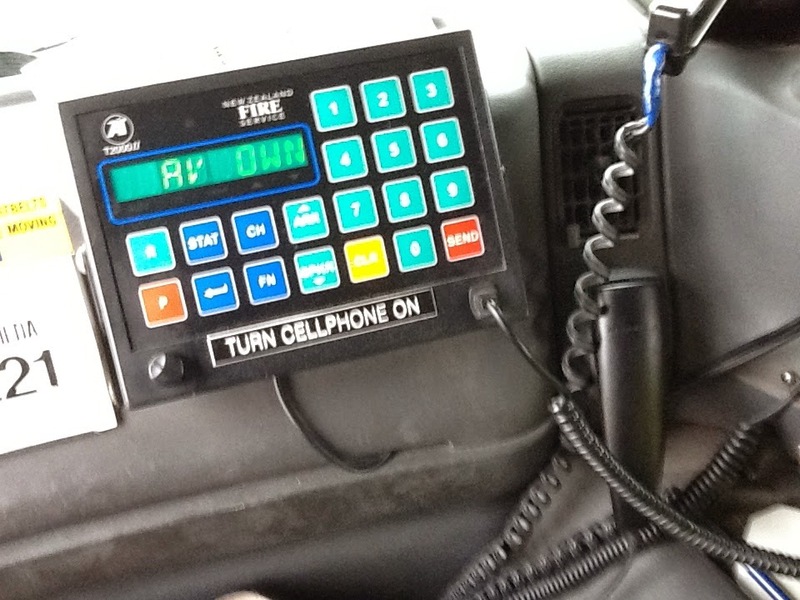 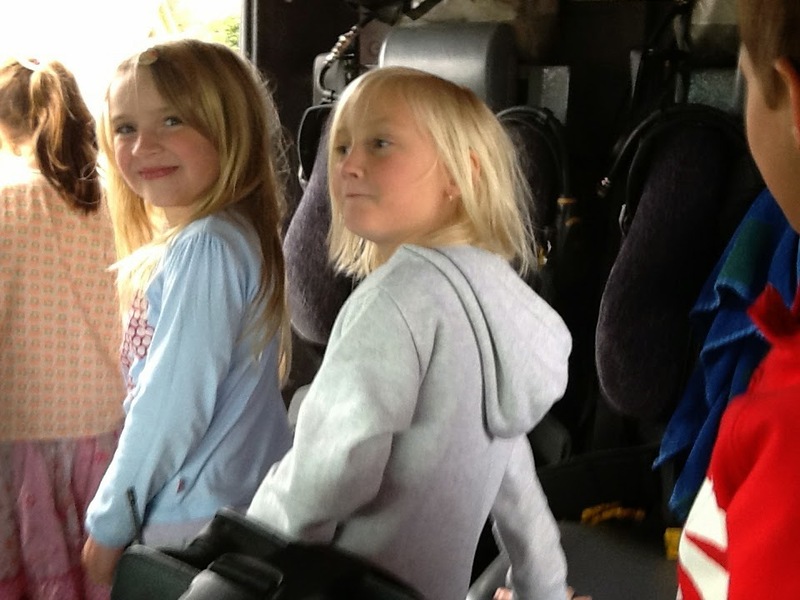 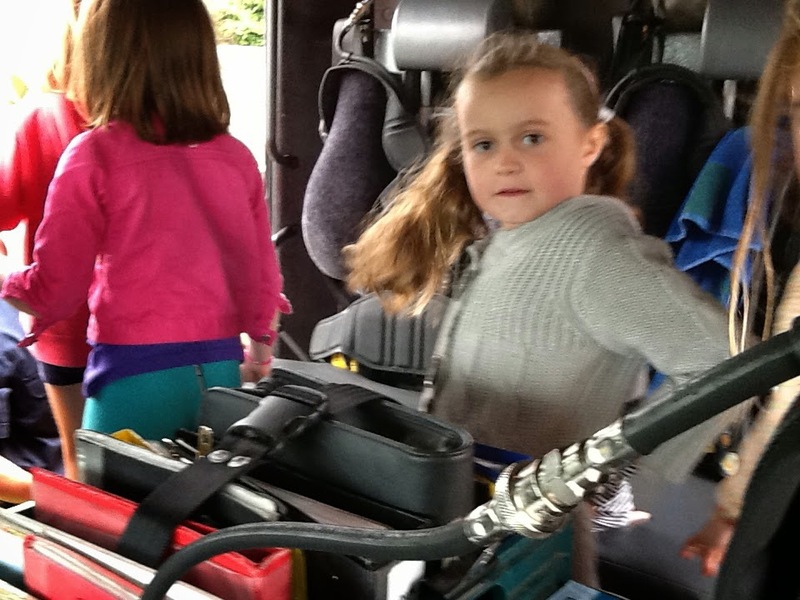 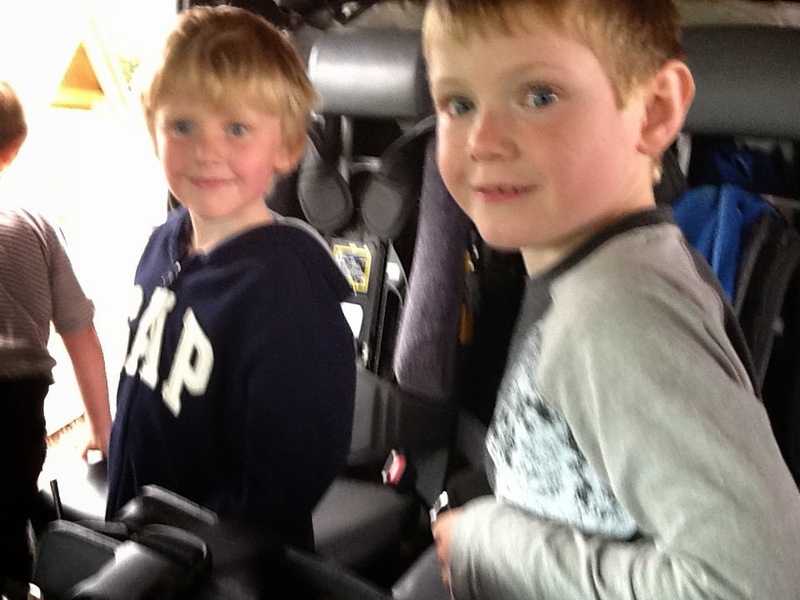 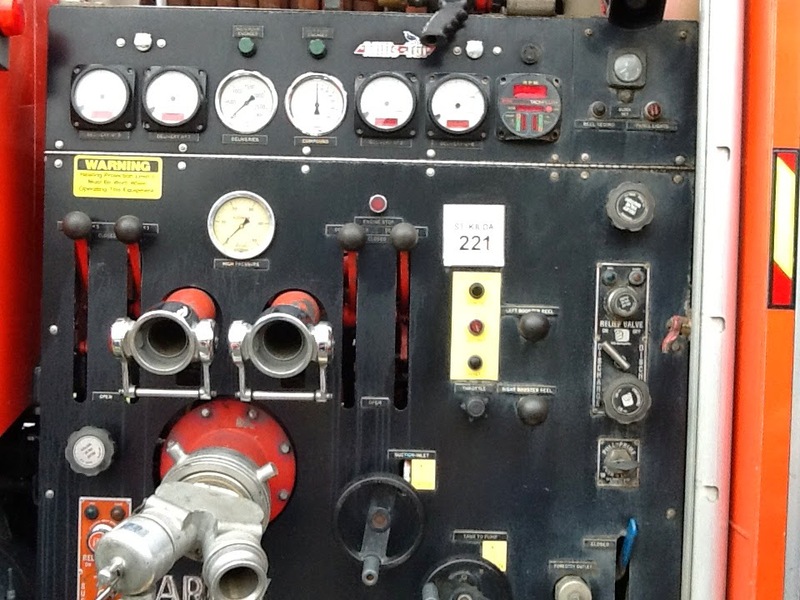 Next we had a look inside the Fire Engine. 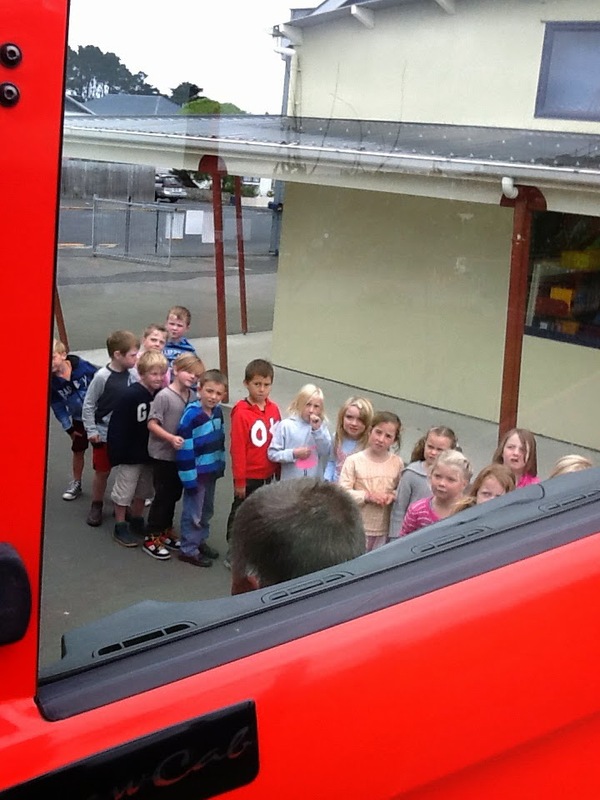 We looked at where the water comes out of the Fire Engine. 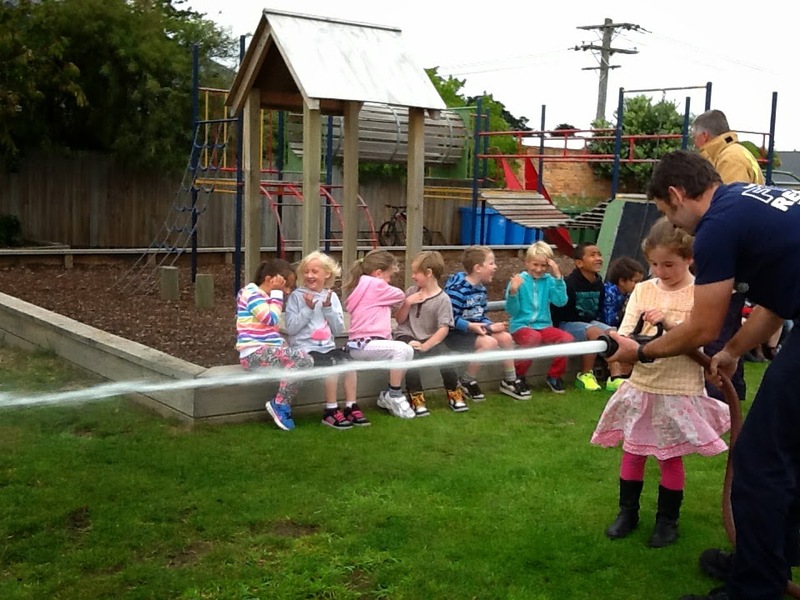 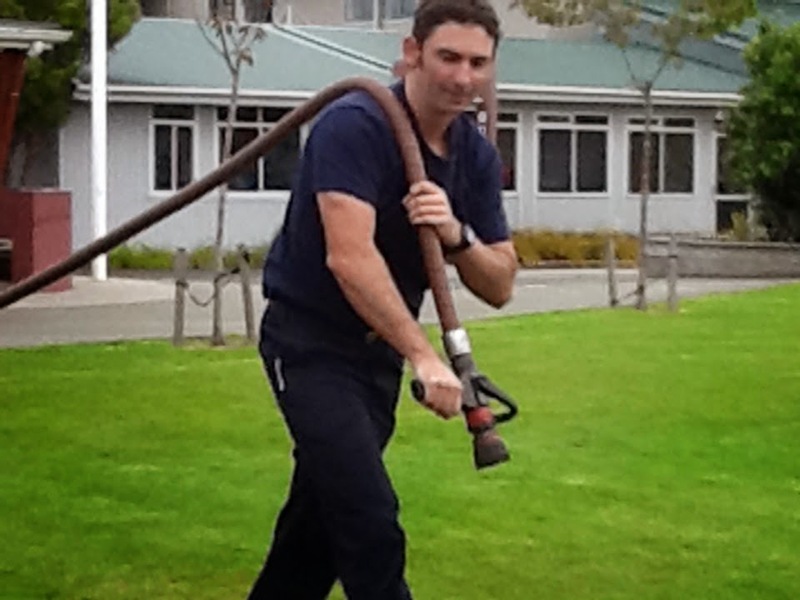 with a real fire hose!! 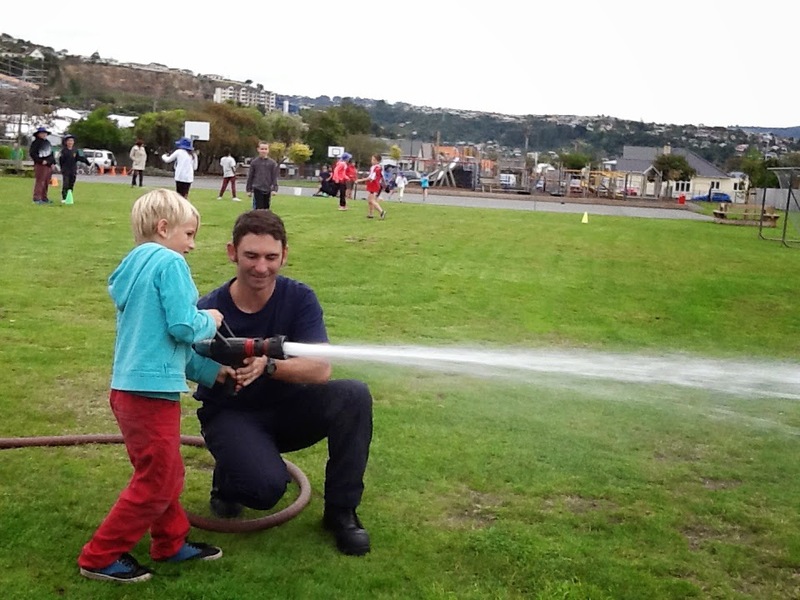 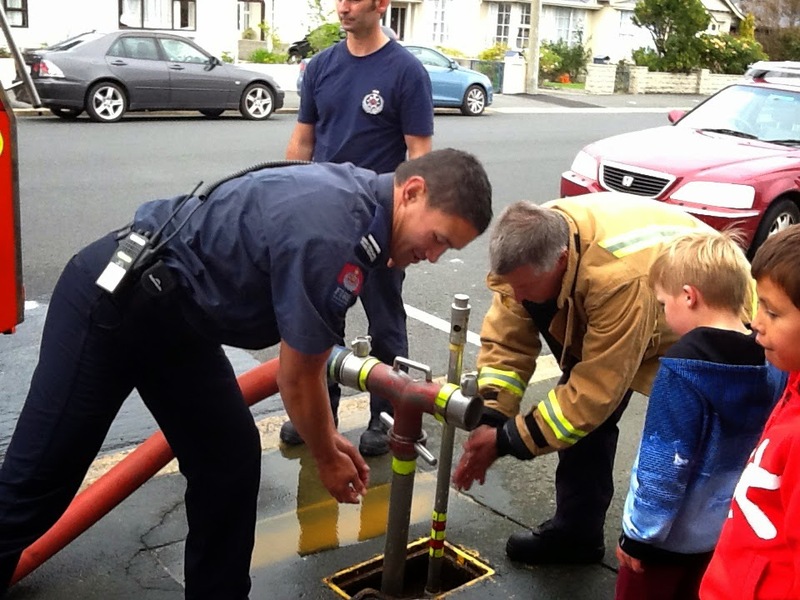 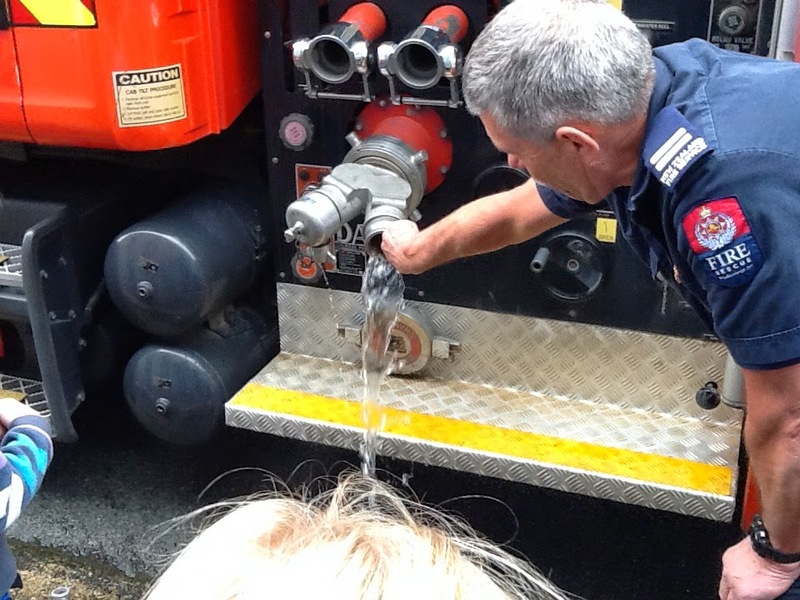 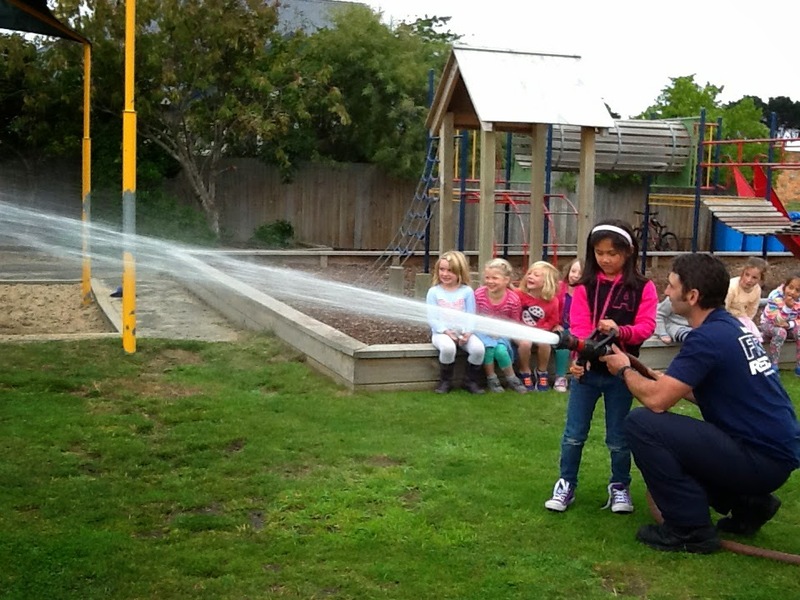 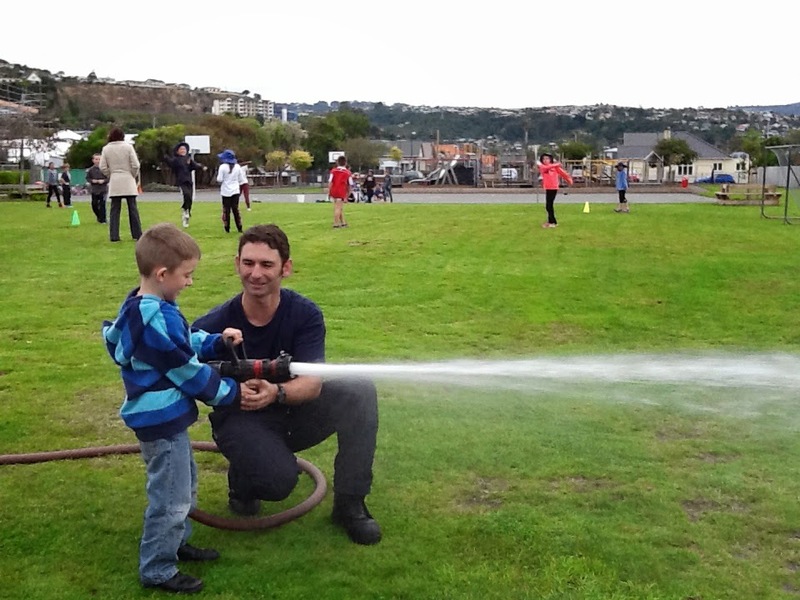 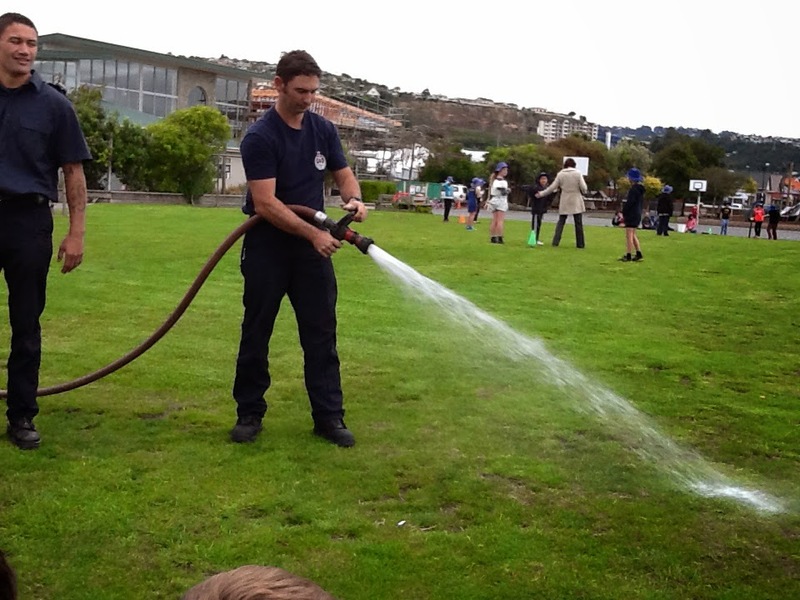 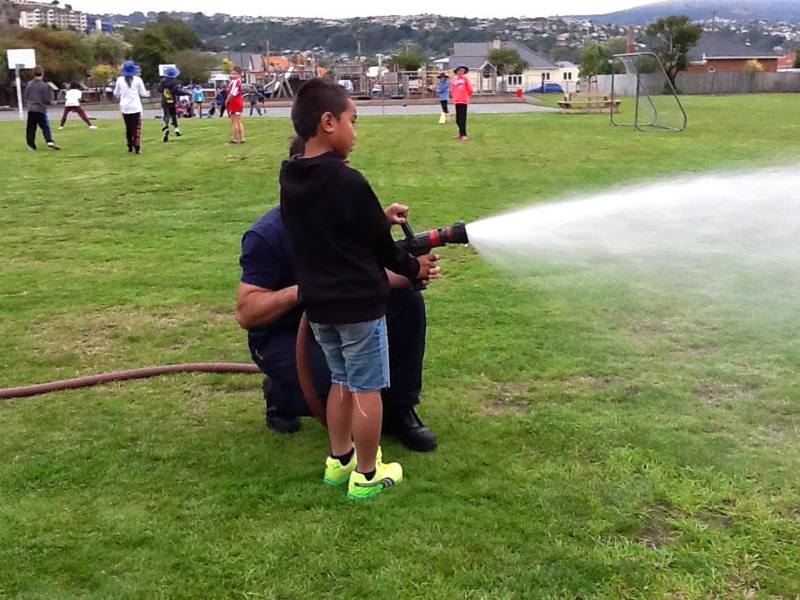 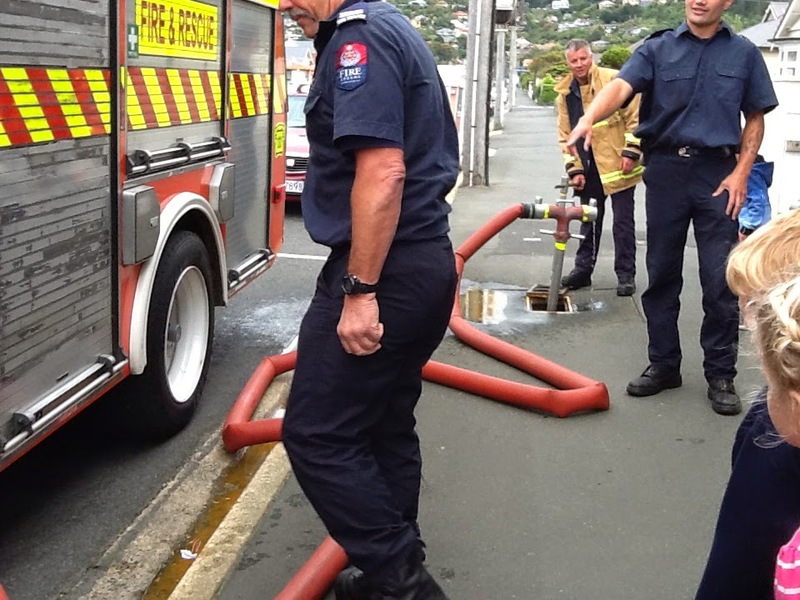 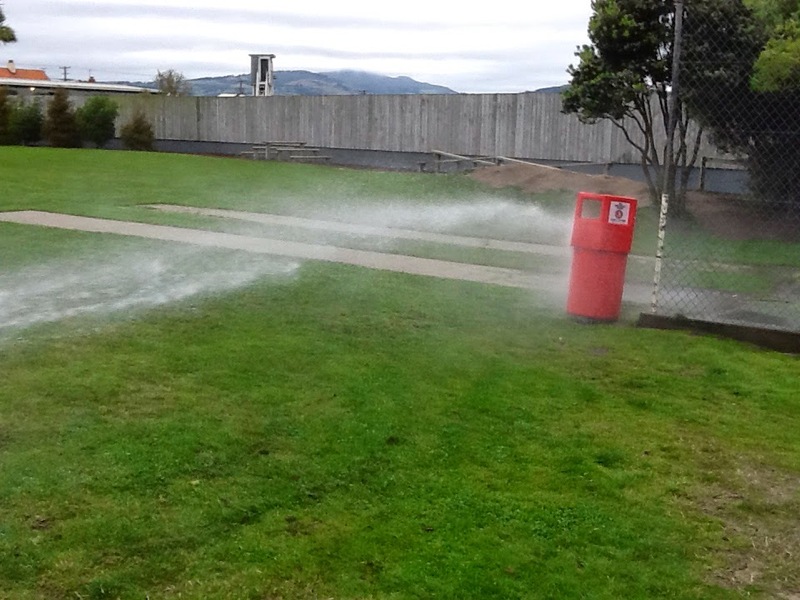 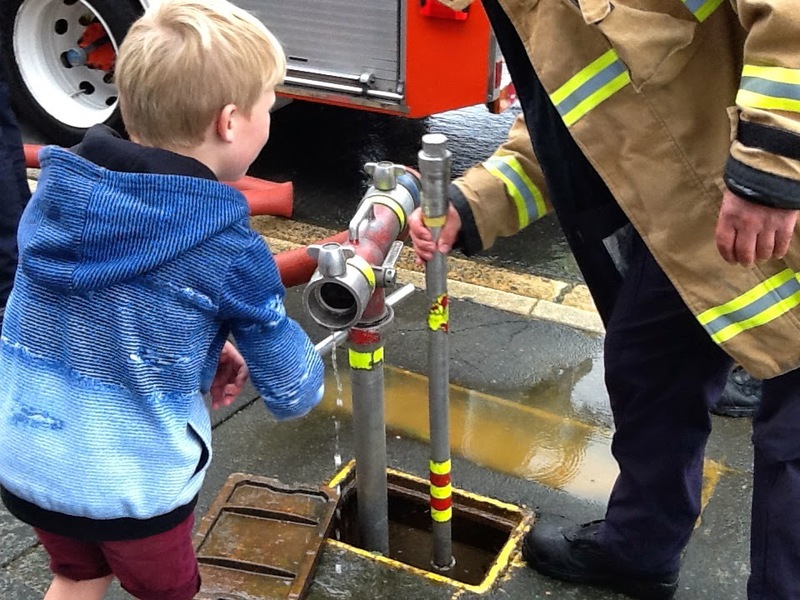 Towards the end of our visit we looked at how the water comes into the truck from a fire hydrant. 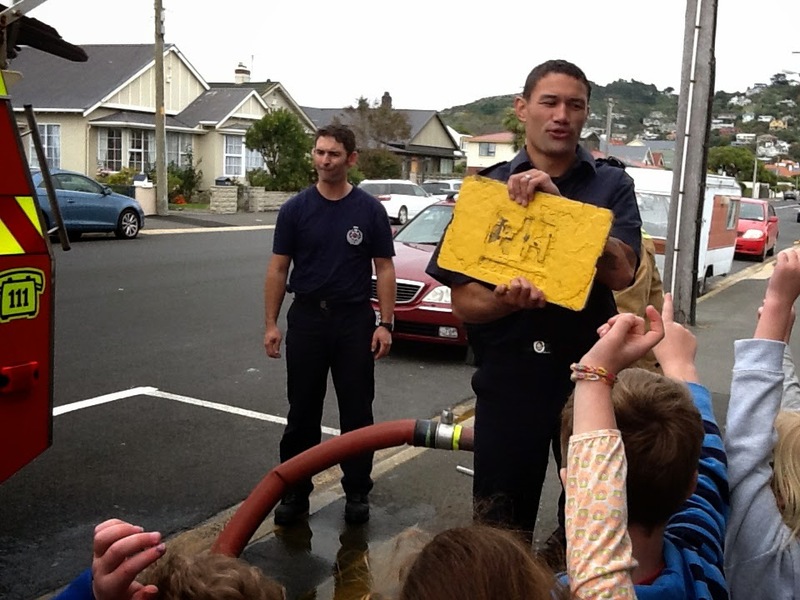 so much for helping us with our Fire Wise learning!! 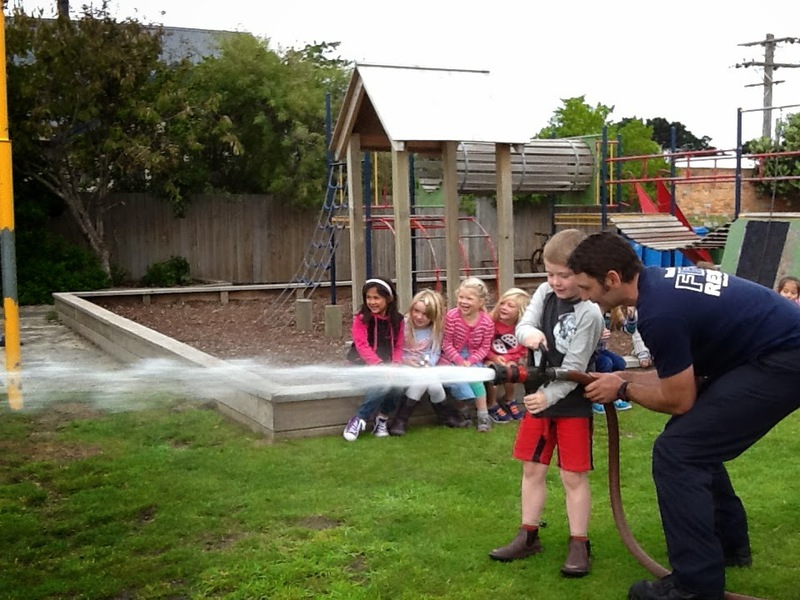 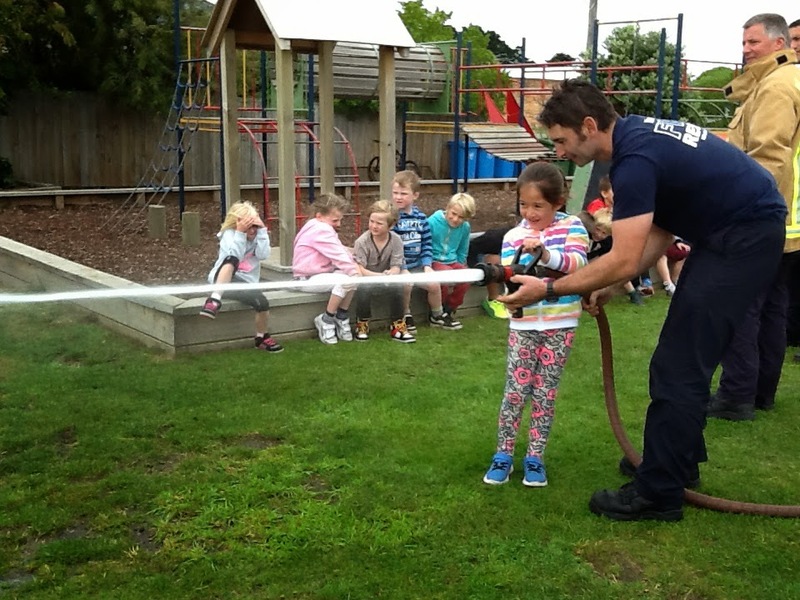 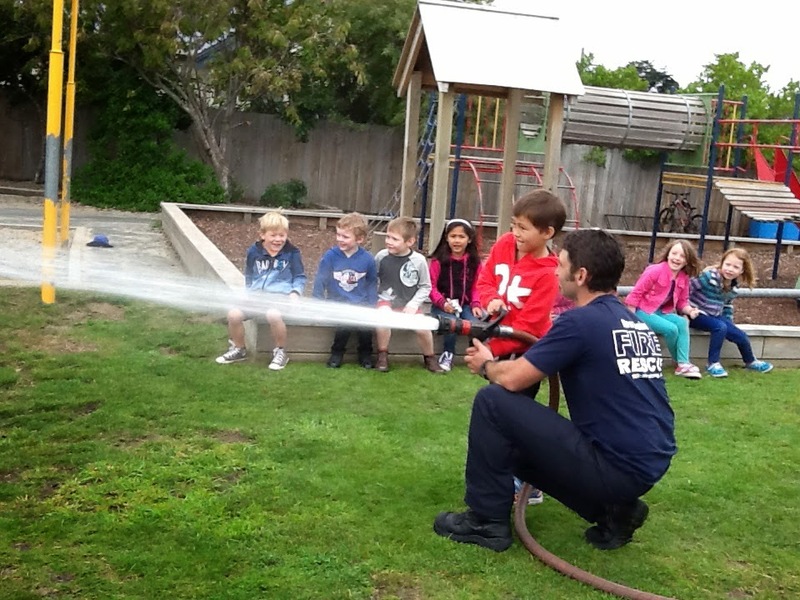 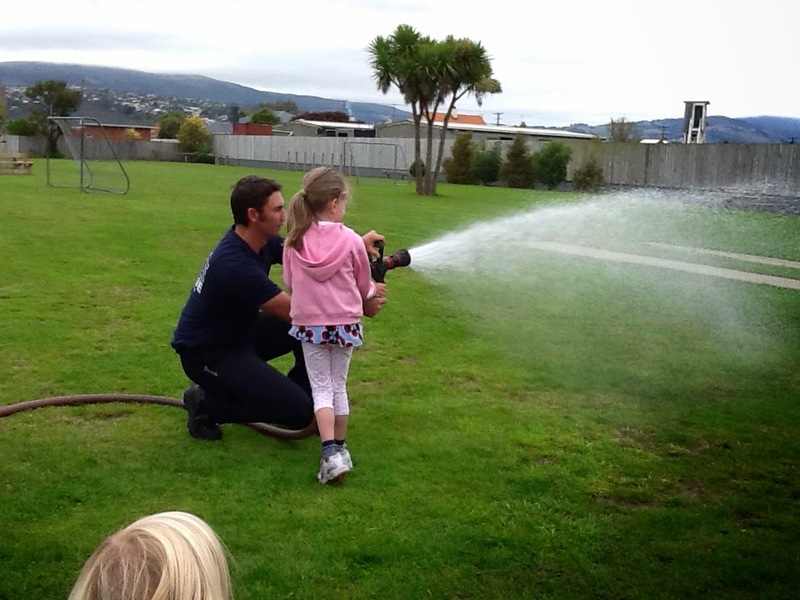 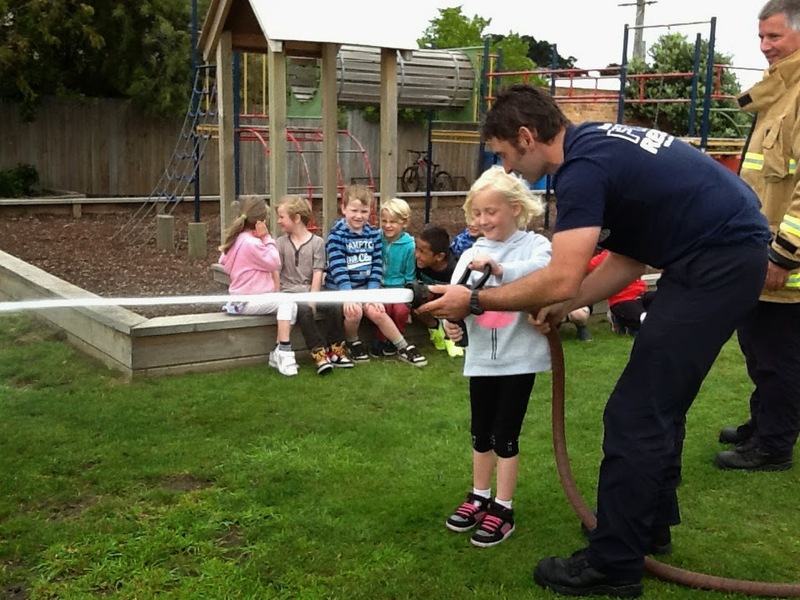 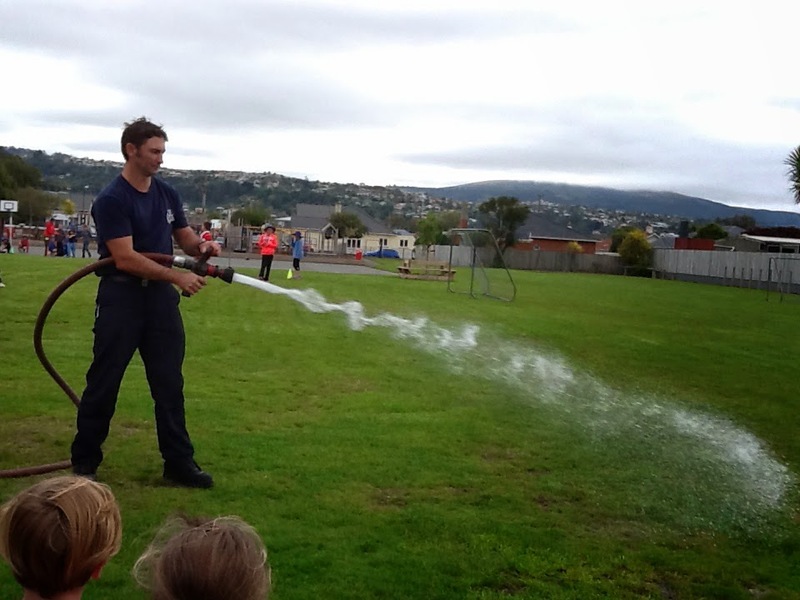 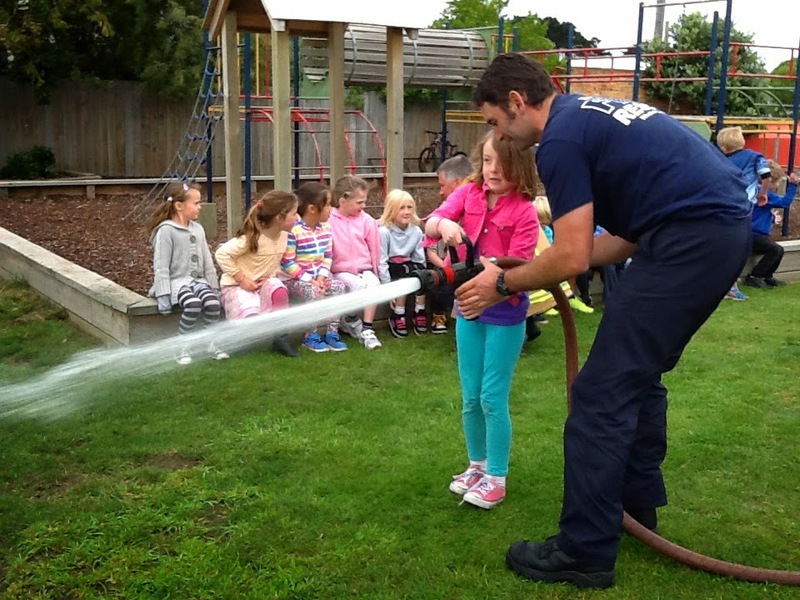 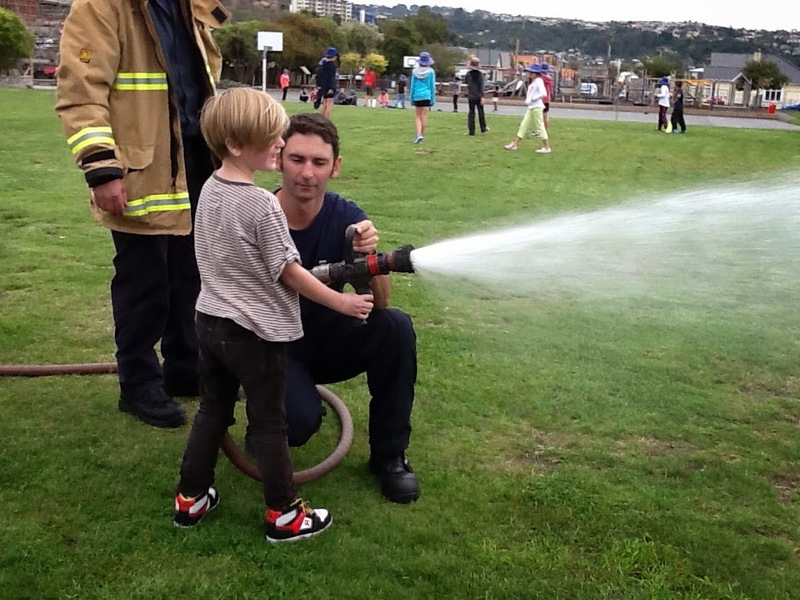 We had a great visit from the Fire Fighters. 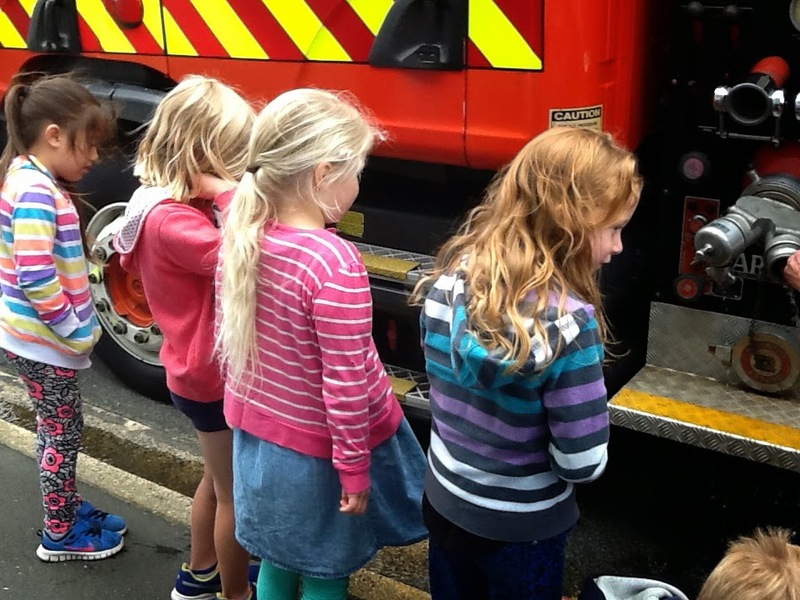 We learnt so many interesting things. 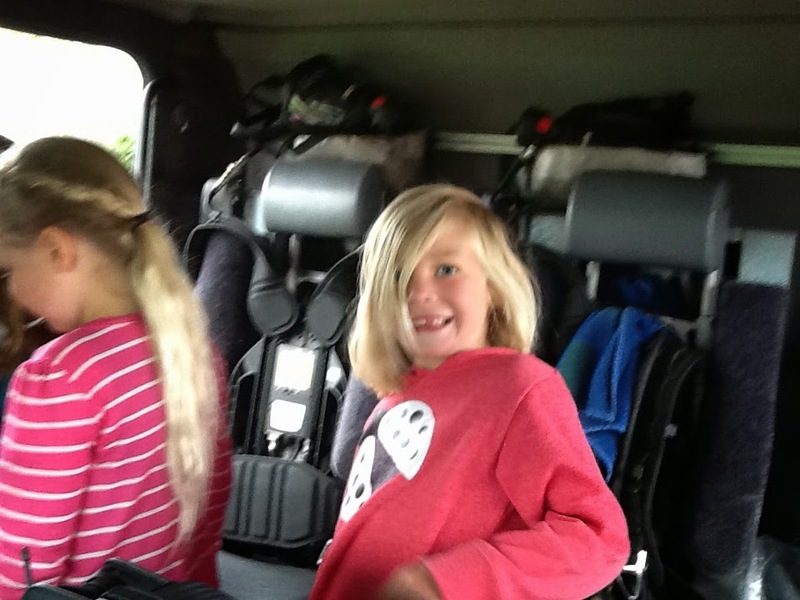 We had a fabulous time!! 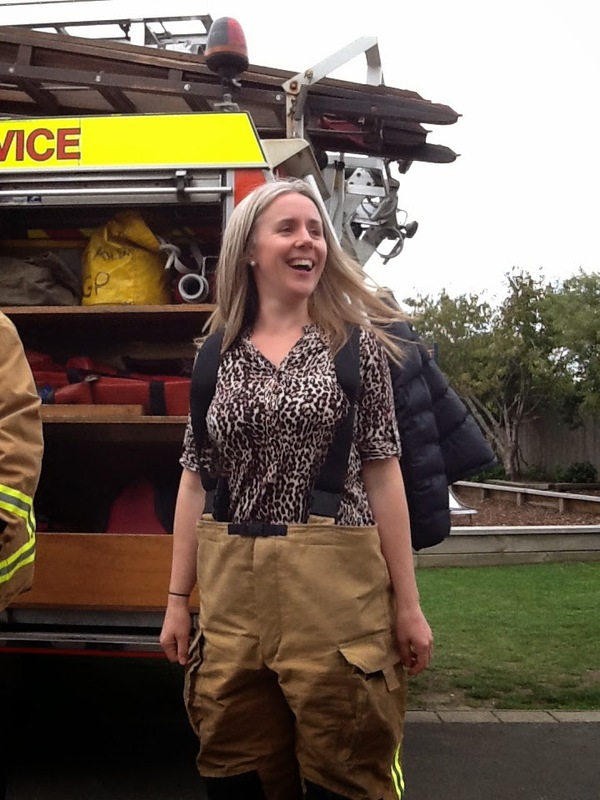 Thank you so much St Kilda Fire Fighters!